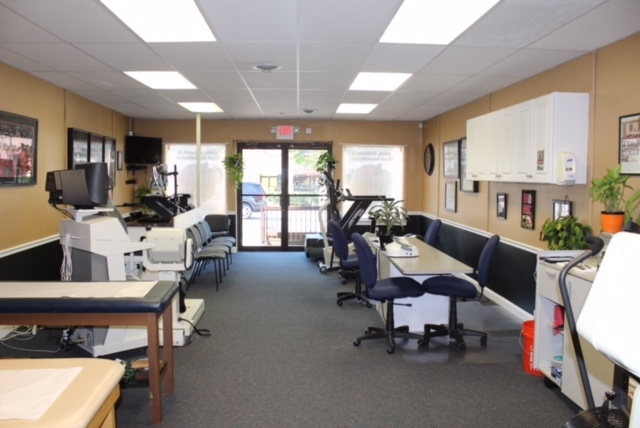 We are a physical therapy clinic with two Maryland office locations – Damascus and Rockville. Our staff works with patients of all ages to help address their symptons and alleviate their pain. We seek to serve each of our patients at an individual level and take great care and consideration for each patient who walks through our doors..
At James Clarke Physical Therapy, we serve the needs of all of our patients with the highest quality of care. We tailor each treatment plan to the individual needs and goals of our patients. From the first moment you walk through our doors to the day you are discharged, you will receive one-on-one care from our physical therapy team in order to address your specific needs. While we treat a wide variety of injuries, James Clarke Physical Therapy focuses in the following three areas of treatment. To learn more about the services we provide for our patients, feel free to give us a call. We provide customized physical therapy for patients of all ages in order to restore their physical mobility prior to their sustained injury. We work alongside athletes to provide rehabilitation to injuries, to maintain health and fitness in their desired sports, and to prevent future injuries from occuring. We specialize in hand rehabilitation therapies as well as custom fabrication of splinting for patients.